Watch R.LUM.R perform “Frustrated” on Jimmy Kimmel Live! 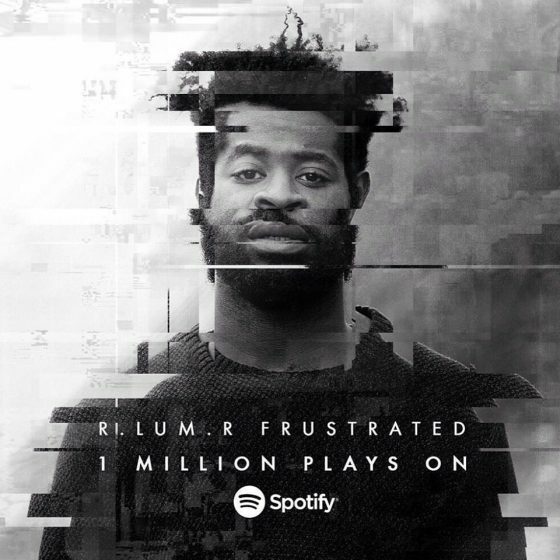 Please give a big round of applause for our very own R.LUM.R whom just passed 1 MILLION PLAYS on Spotify. Please check out his newest track, Frustrated here.